As one Microsoft executive once said, some 2 or 3 years ago, the future of any web property lies within the realm of mobile websites. We specialize in print design solutions which creatively integrate all aspects of visual communication to strengthen your brand and corporate image. 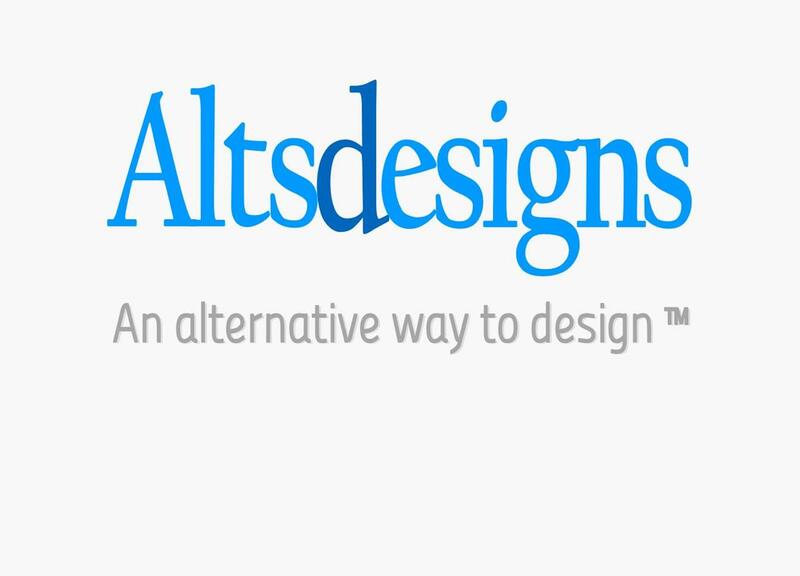 We started in 2011 by creating a logo and website for an up and coming Web designer. 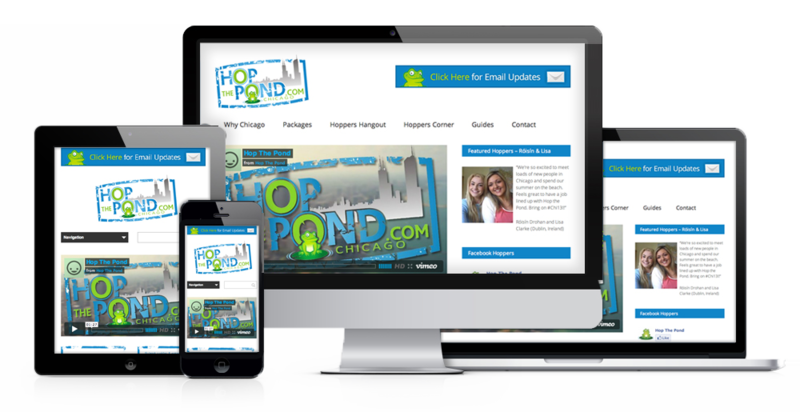 This led to projects, creating landing pages for small and medium local businesses. soon landed major contracts with the government and medium firms…. Qualified Professionals with deep industry experience and technical expertise. With years of practical experience designing websites, e-commerce, apps, interfaces and mobile web pages. We provide the best in customer satisfaction, expediency, and design.